Teaching English in Switzerland is competitive and requires higher educational degrees. EU citizens have preference for job placement. Seasoned professionals with EU passports have the most opportunity for teaching in Switzerland. American TESOL Institute supports individuals with their goal to teach English in Switzerland. The Swiss Confederation was founded in 1291 as a defensive alliance among three cantons. In succeeding years, other localities joined the original three. The Swiss Confederation secured its independence from the Holy Roman Empire in 1499. Switzerland's sovreignty and neutrality have long been honored by the major European powers, and the country was not involved in either of the two World Wars. The political and economic integration of Europe over the past half century, as well as Switzerland's role in many UN and international organizations, has strengthened Switzerland's ties with its neighbors. However, the country did not officially become a UN member until 2002. 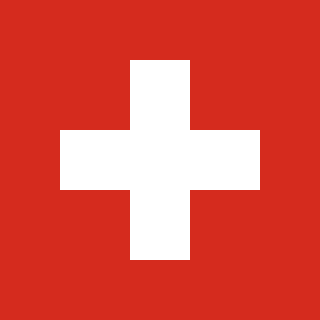 Switzerland remains active in many UN and international organizations, but retains a strong commitment to neutrality. TESOL Certification for Teaching English to Speakers of other Languages in Switzerland.